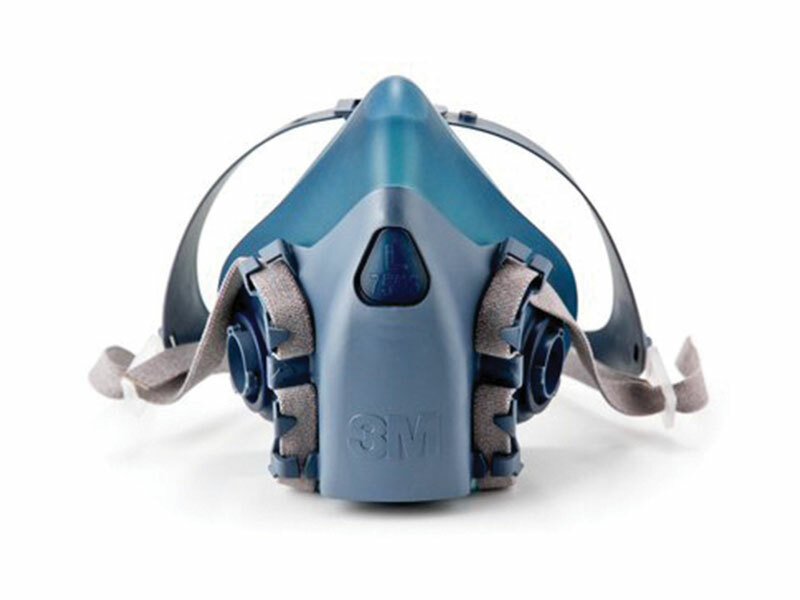 The 3M™ 7500 half mask is a reusable soft silicone mask that is comfortable for the user to wear. The 3M™ Cool Flow™ valve allows for easier breathing and reduced heat and moisture build-up when in use. The twin filters provide even weight distribution for added comfort and minimise obstruction of vision making it easier to use. Note: If you require P1 or P3 filters you must incorporate A1 or A2 filters plus the retaining cover. All of which are supplied separately.